Nootropics are supplements that help improve one’s cognitive abilities. They are both natural as well as synthetic compounds that aid in improving memory, attention span and focus. Smart drugs or nootropics are simply enhancing supplements and not products that instantly make you smarter. In fact, there is no such supplement in the world that can transform a person and the foundation of cognitive strength remains studying, self–discipline and regular practice of attention seeking exercises. So, nootropics basically enhance these strengthens that you have practiced and built over the years similar to the protein supplements you take post workout to enhance muscles and body strength. The smart drugs don’t make you smarter but give you a mental boost instead. Certain drugs work on short-term memory while other for long-term and can be used by both, youngsters as well as the elderly. 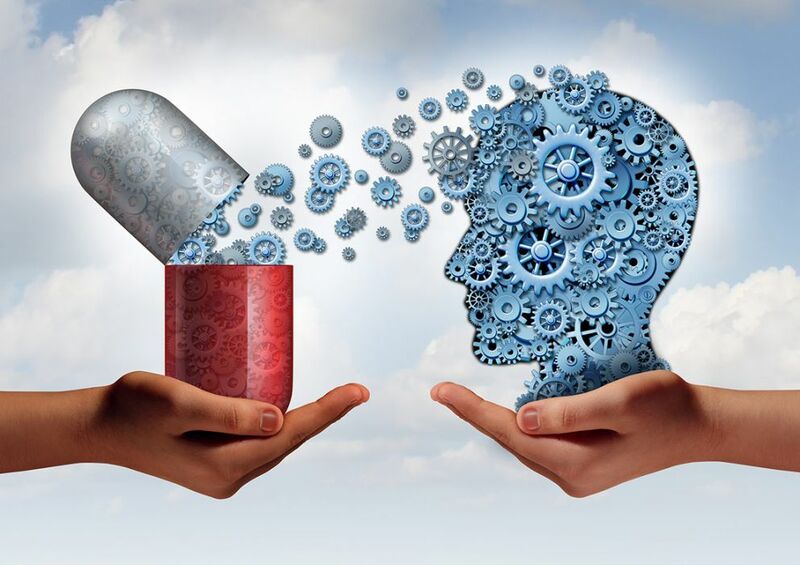 Many of these drugs are specially designed to prevent neurological degradation that results in Parkinson’s and Alzheimer’s while some others help young individuals with retention power. Caffeine when paired with L-theanine makes a nootropic that effectively enhances alertness, clarity and focused attention. A better mood could enhance certain cognitive abilities by reducing anxiety, stress or anger. Some of these supplements enhance performance by reducing anxiety which has shown better results. Some smart drugs function as anti-fatigue agents which improve efficiency. These nootropics improve efficiency of energy synthesis which reduces fatigue and helps individuals work for longer hours. A small category of nootropics aid in improving problem solving abilities and enhance creativity. The study on nootropics is however, still not sufficient to support all claims and we cannot be certain if they have any positive or negative long-term effects.